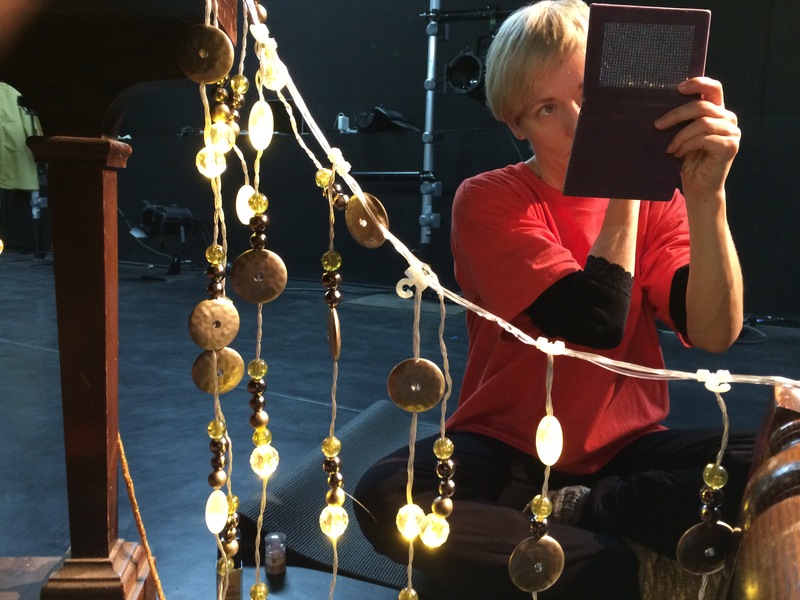 On residency with the renowned dancer and choreographer Christine Devaney of Curious Seed, with the creative challenge of making a short film in a week. I have the Slider and 7D in hand! Fabulous to work with this professional team including DPJ making live music and Karen Tennent on art direction. The footage looks exciting and D fie foe Productions are assisting Christine in our edit of the film in January ready for the score to be created by DPJ – watch this space for screening of Threads!